Julian 360 is a blog and forum space where individuals with disabilities are able to share their experiences about living with a disability in this time and space. Read our Vision and Mission Statements HERE. The MWF has developed an intentional Christian community centered around those with disabilities. The goal is to develop an empowered community of discipleship in which disability is not viewed as a hindrance or something to be overcome. All forms of disability are embraced as expressions of God’s wonderful creativity and vast diversity at work. The MWF strives to create community where disabled and nondisabled persons can work side-by-side and discover and cultivate the gifts that each person embodies. Through this work, the MWF hopes to develop a fully accessible church, physically and theologically, so that the power of fullness for all of God’s children can extend into the larger world. The Julian Way is a ministry of the Missional Wisdom Foundation that focuses on developing intentional Christian community centered around those with disabilities. The goal of The Julian Way is to develop an empowered community of discipleship in which disability is not viewed as a hindrance or something to be overcome. Instead, all forms of disability are embraced as expressions of God’s wonderful creativity and vast diversity at work. Through The Julian Way, MWF is following a vision of a community where disabled and nondisabled persons work side-by-side and discover and cultivate the gifts that God has given to each person. 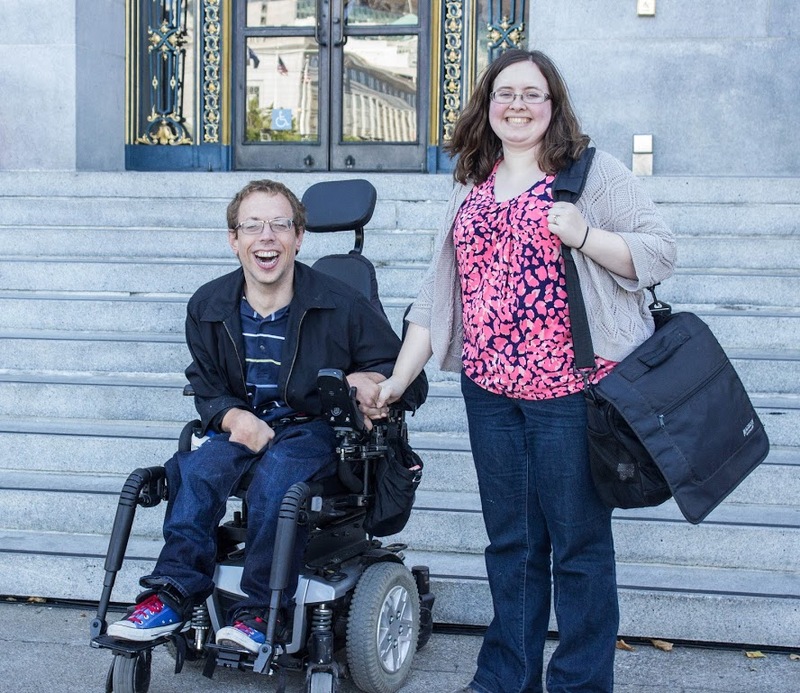 The Julian Way also advocate for a fully accessible church and for persons with disabilities in the broader world by promoting accessible healthcare for all, disability right legislation like the ADA, and speaking out on other public policy issues that are significant to the disability community so that the power of the message of fullness for all of God’s children can extend into the larger world. Ultimately, all aspects of the work of The Julian Way are aimed at participating with God in creating a world where God’s justice is front and center. While The Julian Way strives to have a voice and an impact in the realm of disability policy and legislation, the heartbeat of its work is the community developed by those with a passion for serving the Lord within their uniquely embodied situations. The dispersed membership of The Julian Way community come together once a quarter to have dinner for the purpose of building community by sharing a meal, listening to each other’s stories, living life together within the complex reality of disability, and encouraging the gifts that God is bringing forth in each and every one of us. As of this moment the Julian Way is not only made up of people within the Dallas-Ft. Worth Metroplex, but is continually building relationships around the country, including North Carolina, West Virginia, and Mississippi. Our ultimate goal is to build a universally accessible intentional Christian community with zero barriers where the disabled and nondisabled persons can live, learn, do ministry, and reach out to their neighborhood together. Our desire at The Julian Way is to see a world where people with disabilities are not just granted access to the places they need to go, but are fully incorporated into the life of church as vital participants in the Kingdom of God. For more info contact Justin Hancock.